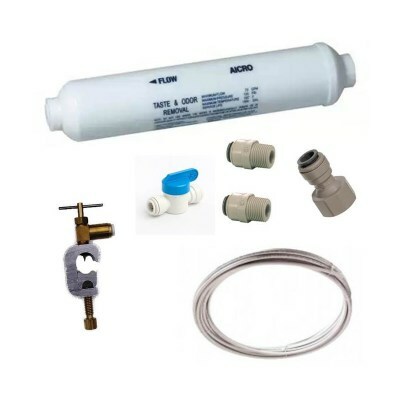 The Osmio Standard 3 Way Tap Filter Kit contains everything you need to connect the filter system to your Osmio 3 Way Tap. The filter included is an NSF certified 100% Coconut Activated Carbon Filter which is highly effective at improving the taste and odour of water by removing chlorine, chemical disinfectants, chemical disinfectant by-products, organic materials and other parameters which create bad odours and tastes from your drinking water. The filter is easily changed as it uses simple push fittings and has a filter lifespan of approximately 6 months and capacity or 6000 litres. The filter should be changed whichever comes first. 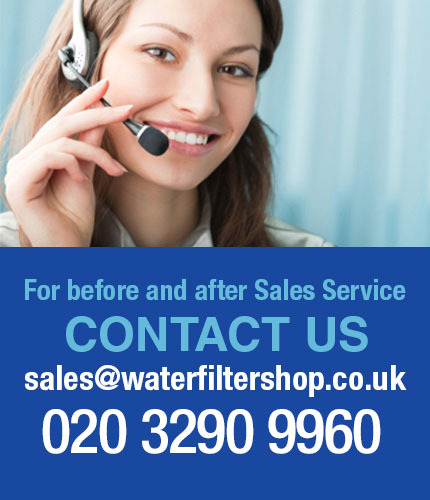 filter lifespan of approximately 6 months and capacity or 6000 litres. The filter should be changed whichever comes first.